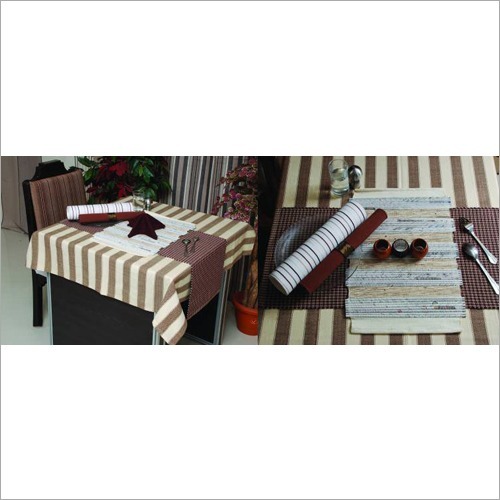 We deliver classy Table Linen Set which is made from soft linen fabric. 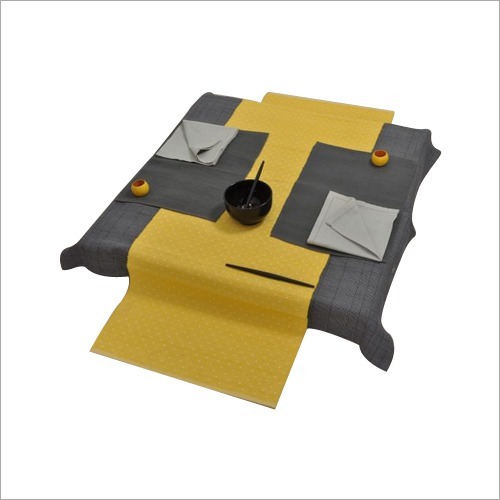 For decorating food service table, this cloth finds applications in hotels, restaurants, homes and also marriage functions, events, etc. Also, it is highly admired by people due to its elegant prints and alluring look. 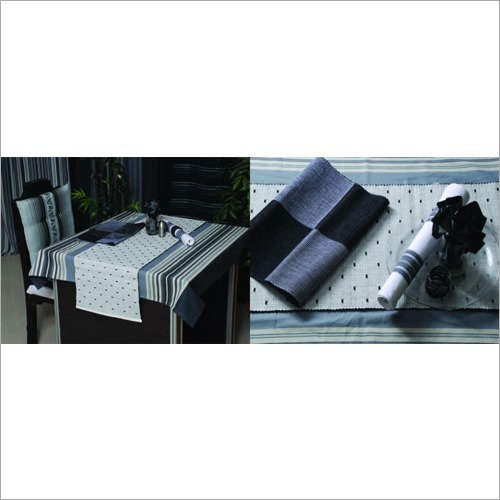 Our provided classy table cloth goes well with all furniture as it has beautiful black & grey color combination check design. 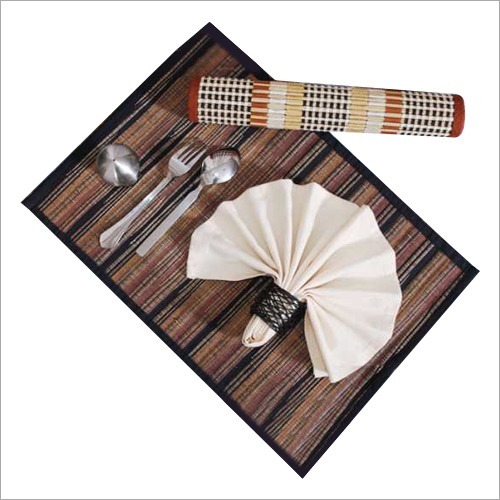 Apart from this, Table Linen Cloth does not tear easily. Also, this cloth is eco-friendly in nature.